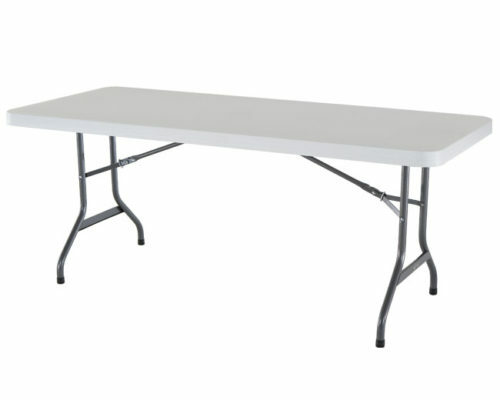 Our 6 foot Banquet tables are excellent for Head Tables, Buffet Tables, or for seating your guests. These tables seat 8 to 10 people. Our 6 foot Banquet table is excellent for Head Tables, Buffet Tables, or for seating your guests. These tables seat 8 to 10 people.